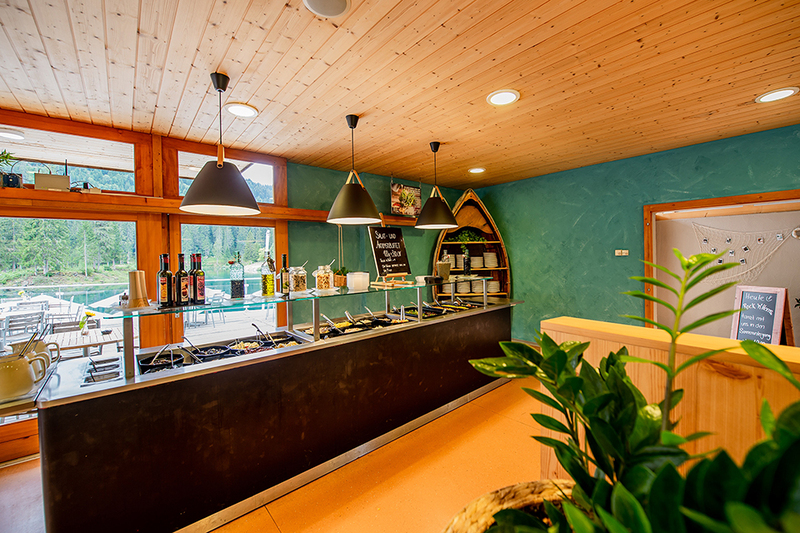 The self-service restaurant is located directly on the waterfront of Lake Cauma. Situated on two floors, there is plenty of space for quests to sit outside or inside and enjoy the view. 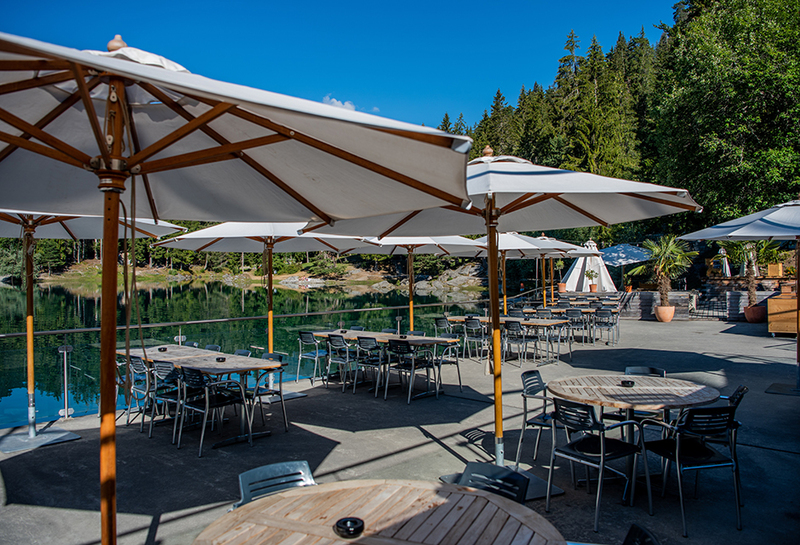 The restaurant offers a total of 250 seats on the terrace and 30 seats inside. 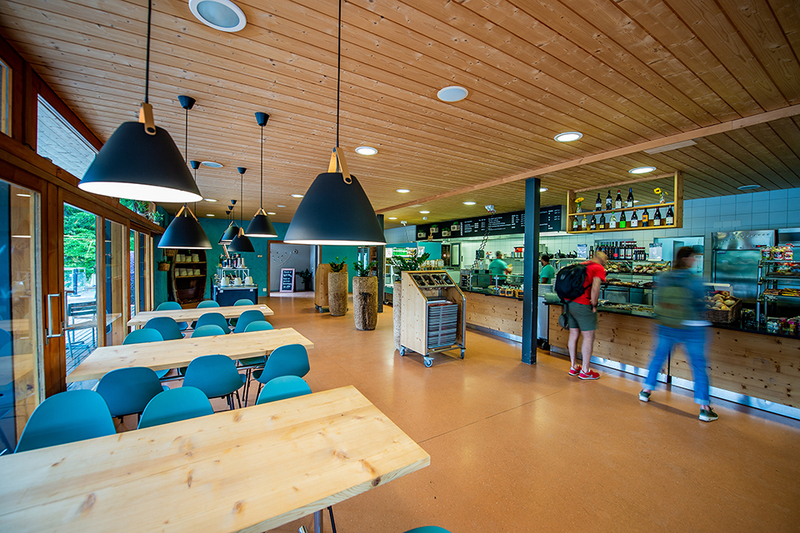 During the day from 11.00 AM you can choose between a daily changing lunch menu, salad and antipasti buffet or from our ice cream stand. Please understand that we do not accept table reservations in our self-service restaurant during day-to-day business. 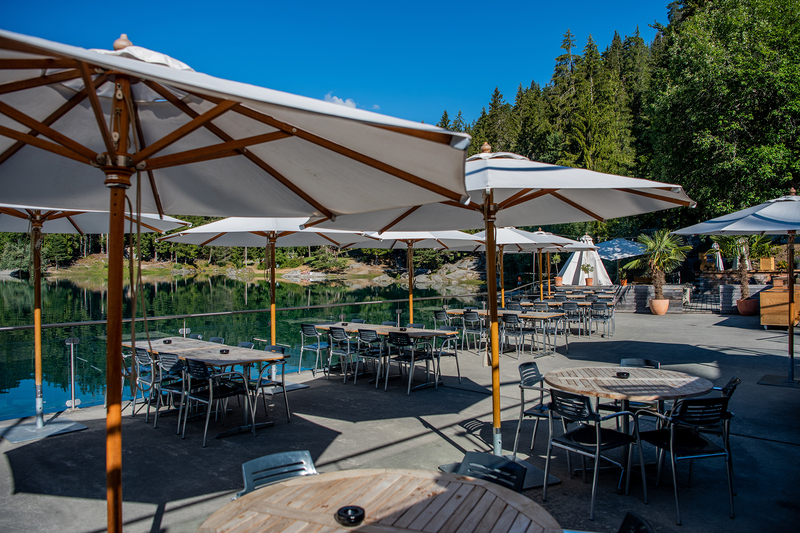 The Lake Cauma team is looking forward to serving you daily from 30th May to 20th October between 08.00 AM and 05.00 PM. Warm dishes are available from 11.00 AM onwards. 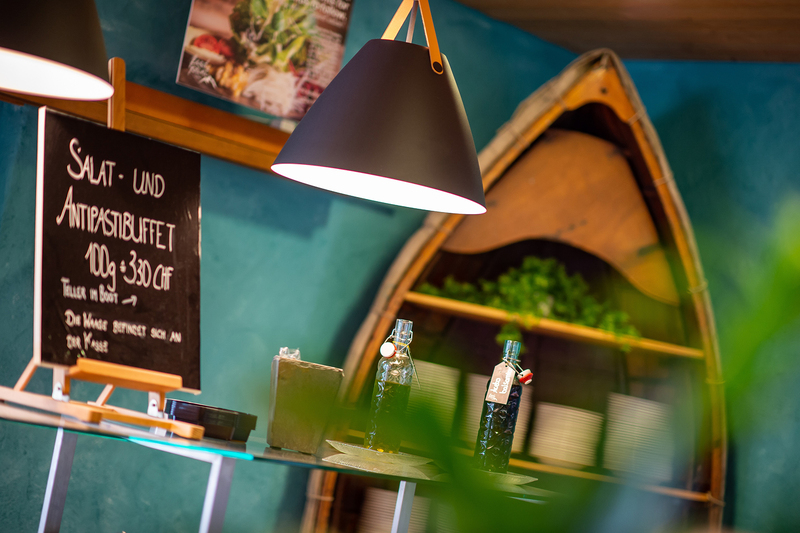 If you need some time out then you have found the right place – a chilled out atmosphere is guaranteed! Our lounge is the perfect place to chill out with laid back vibes.